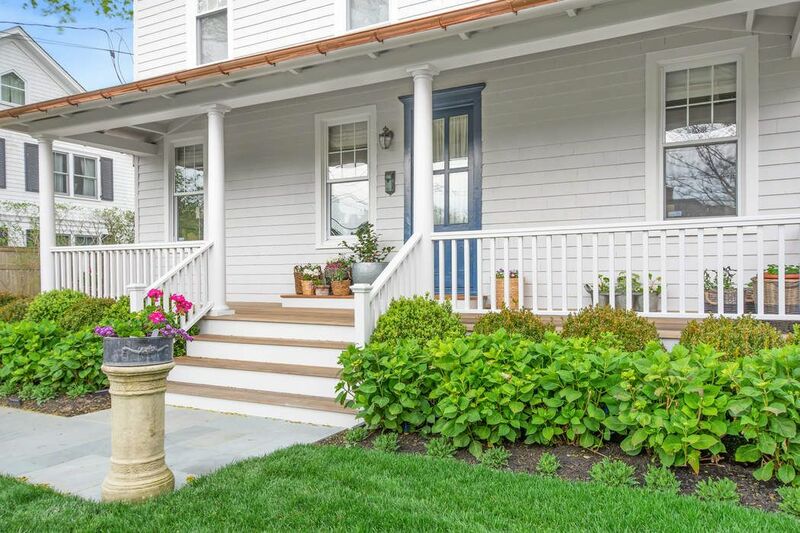 127 Meeting House Ln, Southampton, NY 11968 | Sotheby's International Realty, Inc.
3 Bedrooms2 Full / 1 Partial Baths2,000 sq. 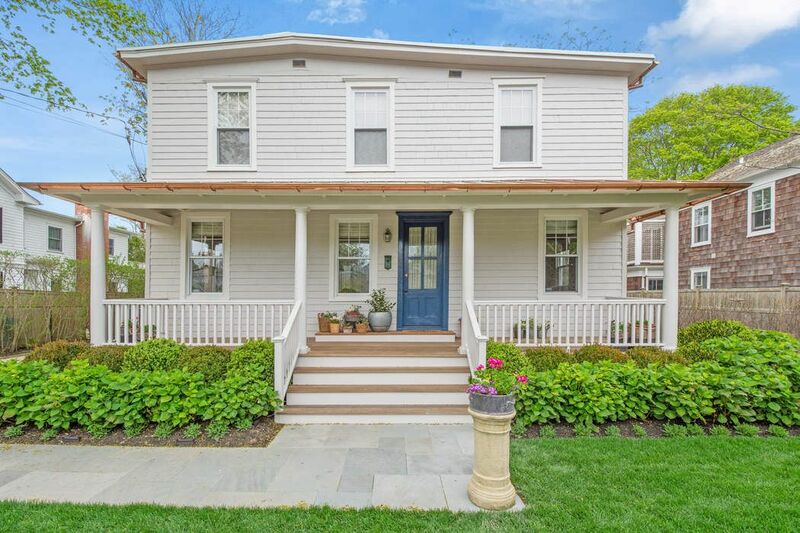 ft.
Classic Southampton Village home located on fantastic Meeting House Lane. 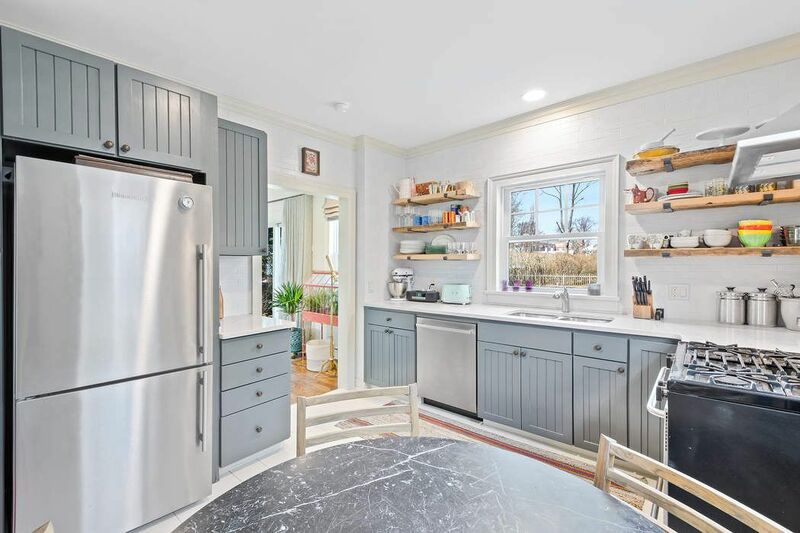 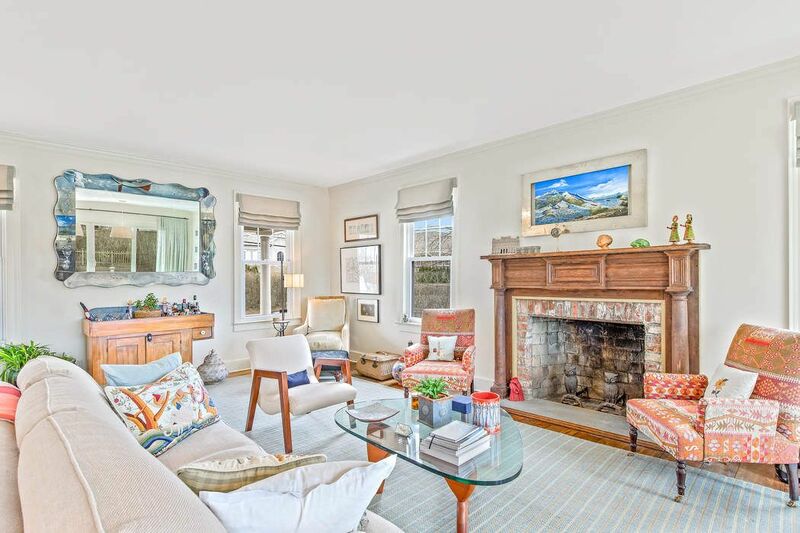 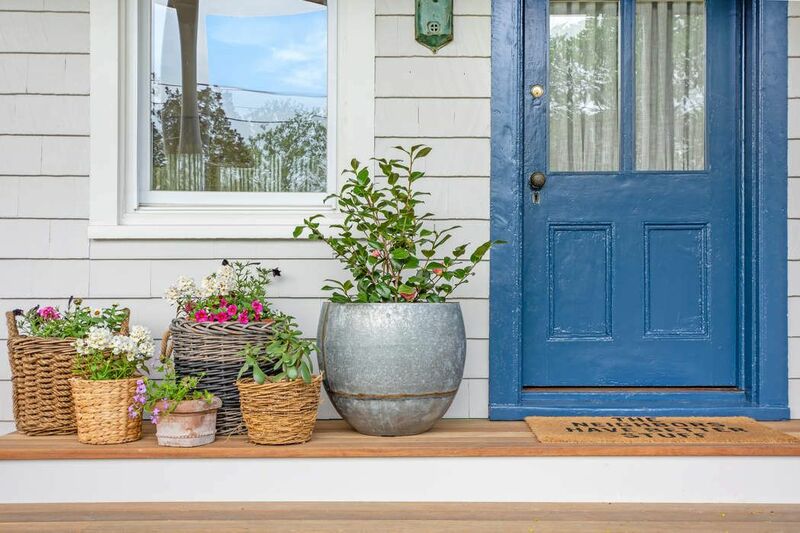 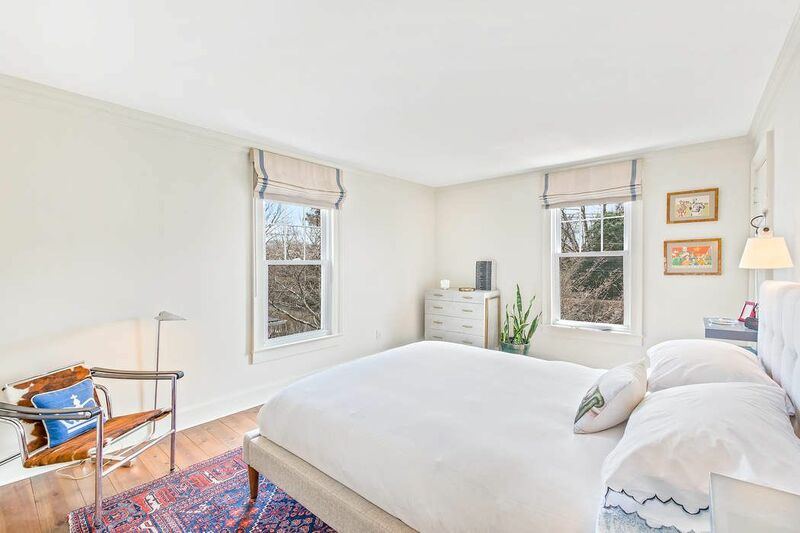 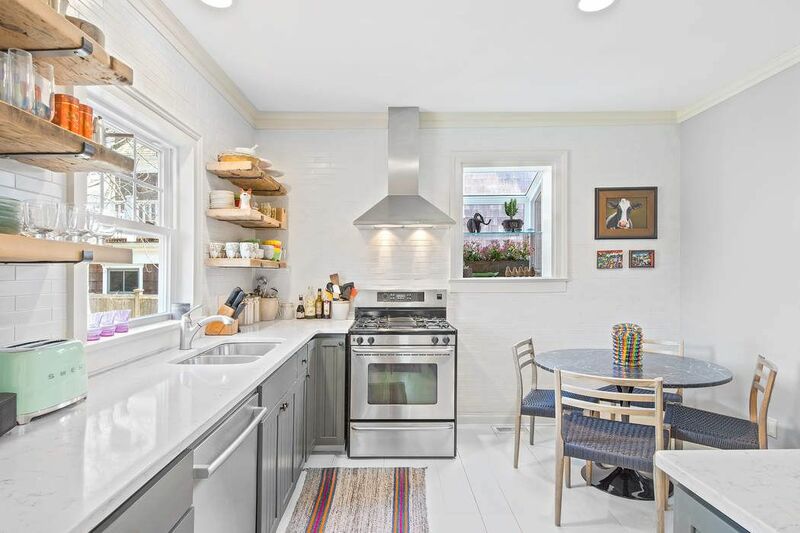 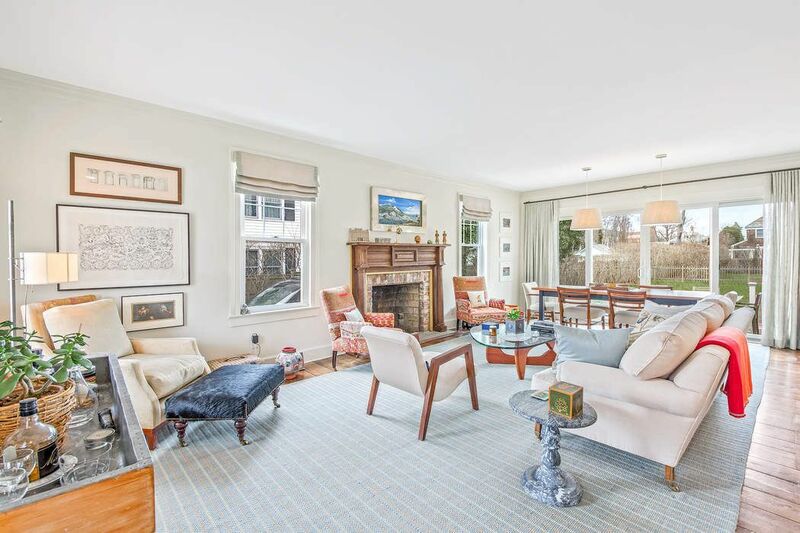 Moments away from award winning beaches and Southampton Village center, the house is beautifully decorated and restored with all the modern amenities, while maintaining it's classic vintage charm. 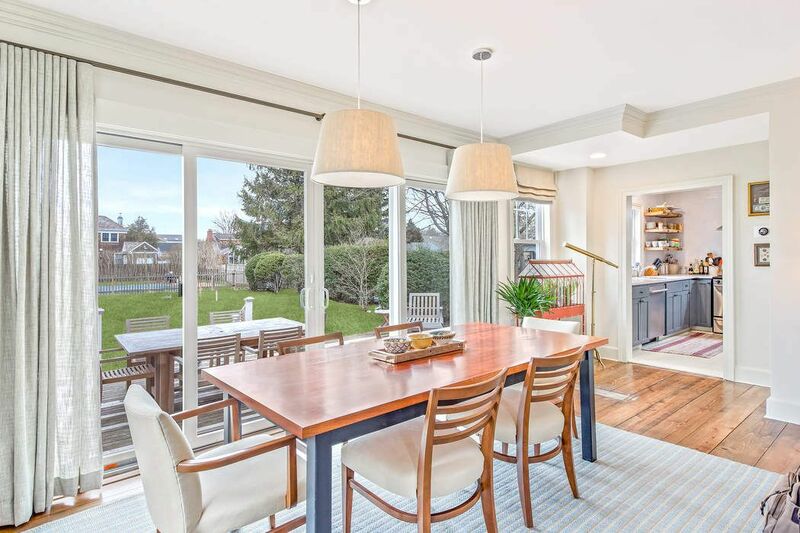 The first floor consists of a large and open living room and dining room with glass doors that open to an outdoor entertaining deck, an eat in kitchen with all stainless steel appliances, and a cozy study /TV room, and a powder room. 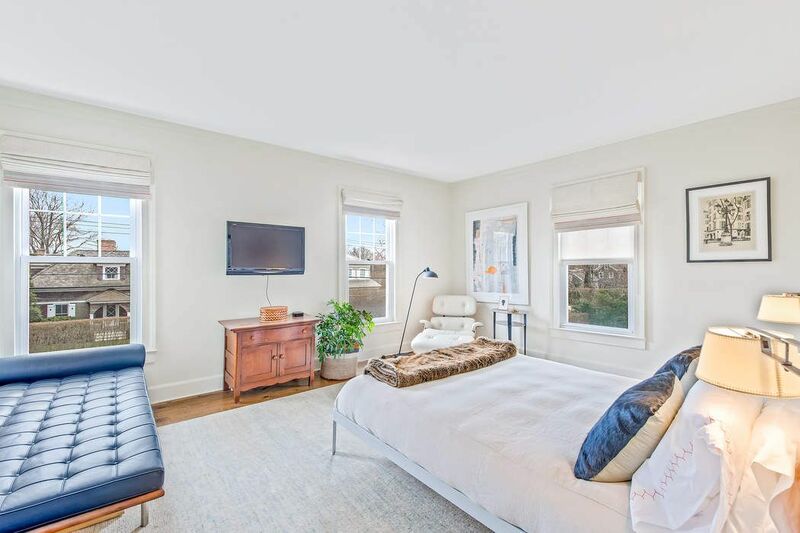 The second floor has a master bedroom suite, and two additional guest bedrooms and guest bath. 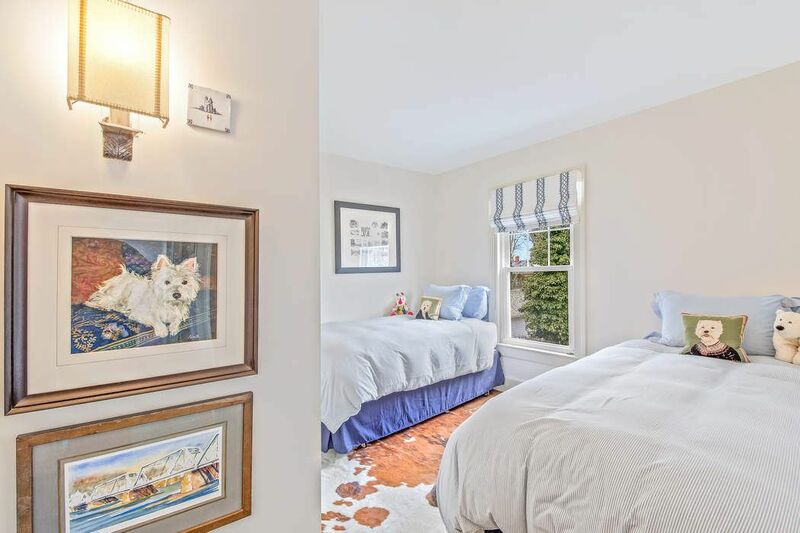 There is a large green lawn with beautiful landscaping and a heated pool. 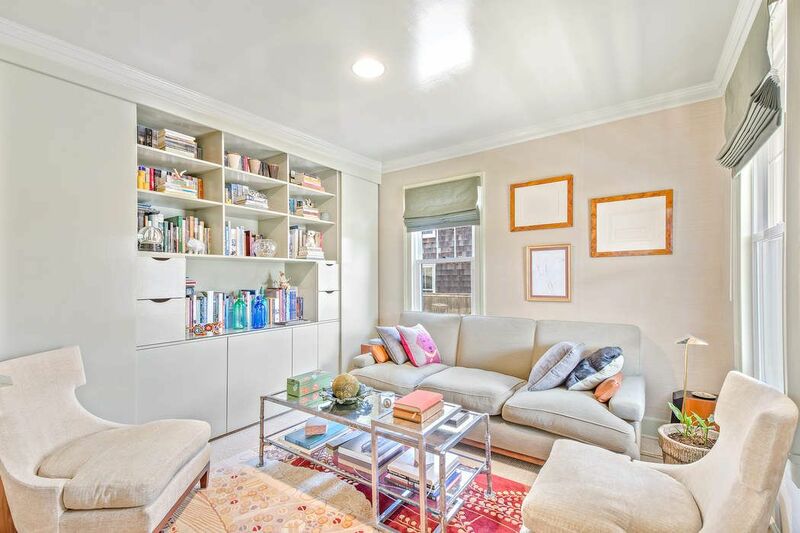 This is a very desirable rental in a fabulous and sought after location.